As Mutiny! gets pushed around, thought it might be worth flagging up the two other books I’ve written. They represent a fairly significant journey that I’ve been on, gradually emerging from more orthodox ideas about faith and faith-practice, to…well, something beyond that. Still, I’m proud of each book as it stands, and some great people have said some very kind things about each of them. 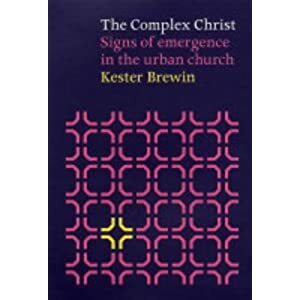 Drawing in detail on urban theory, art and social practice, this profound and imaginative book calls on the Church to dispense with tired structures and ‘re-emerge’ as a networked organic system that can respond and react to its environment. You can order it here (UK) or here (US) and it’s on Kindle too. Are any of these books available electronically? I’m loving the muntiny but the P&P to central europe is too high for traditional books. Thanks Philip – am in touch with Mike so will talk to him about signing up! Andy, Other is available on Kindle. 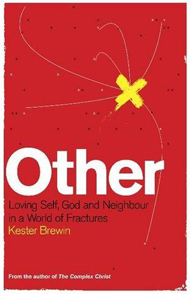 I need to talk to publishers re Complex Christ. I’ll do my best to get an e-version going.